January 2019 - Volume 9, Issue 10 | DMC, Inc.
Join us in Chicago on Feb. 21 for a "Dashboard in a Day" training covering the capabilities of Power BI. Check out our largest update to the Siemens Open Library yet, including changes for TIA Portal V14 SP1. 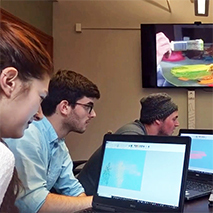 From rapping to Bob Ross-style painting, our Seattle team settles into their new office in this video. 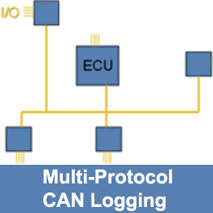 DMC designed a Multi-Protocol CAN Logger (MPCL) that can operate stand alone or with existing systems. 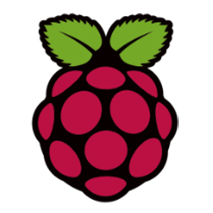 Learn how to make a simple time-lapse IP web camera using a Raspberry Pi. 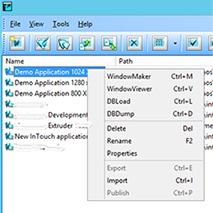 Speed up importing Wonderware InTouch tags into an Allen-Bradley PLC with this how-to. 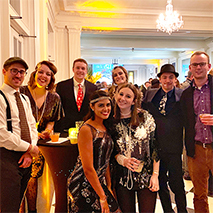 The Chicago team traveled back to 1933 to celebrate the repeal of Prohibition at this company-sponsored event. What happens when you argue with an engineer? 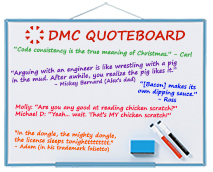 Find out in this month's quotable moments.